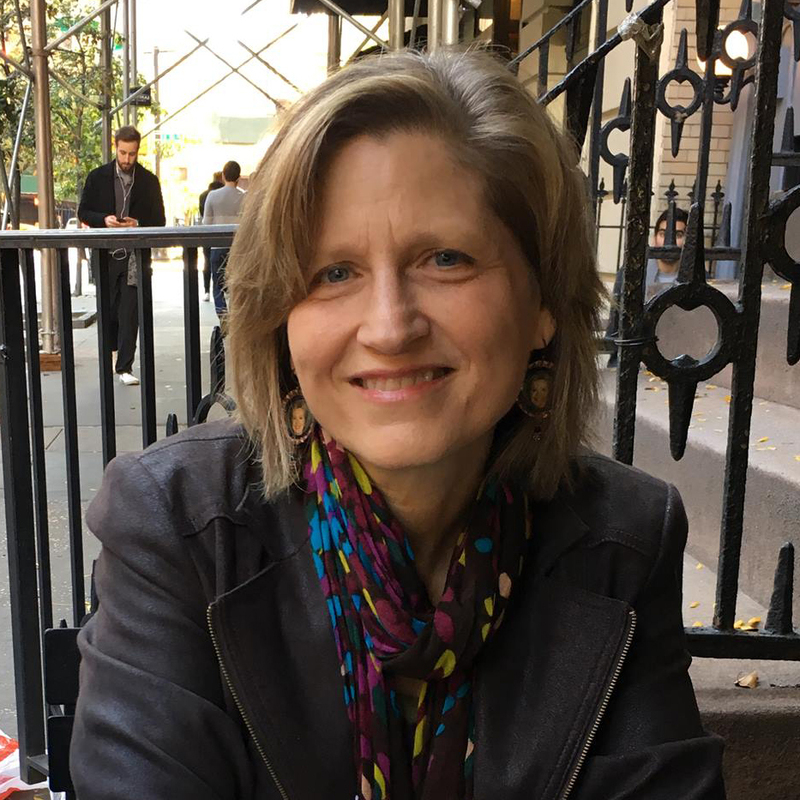 Karen Rile is the author of Winter Music, a novel set in Philadelphia, and numerous works of fiction and creative nonfiction. Her writing has appeared in literary magazines such as The Southern Review, American Writing, Creative Nonfiction, The Land Grant College Review, Other Voices, The Tishman Review, and Apiary, and has been listed among The Best American Short Stories. Karen has written articles and book reviews for many publications including The San Francisco Chronicle, The New York Times, The Philadelphia Inquirer, The St. Louis Post-Dispatch, and Daughters magazine. She is a frequent contributor to the Pennsylvania Gazette and the Philadelphia Inquirer, and a founding editor of Cleaver Magazine (www.cleavermagazine.com). Karen lives in Philadelphia and teaches fiction and creative nonfiction at the University of Pennsylvania. For more information see her website: www.karenrile.com.